When Leo died, Zach and I had no choice but to put all of our faith and trust in God. We knew that trusting God’s plan would be the only way that we could survive (or try to survive) losing our son. From April 11 to April 19 we had no real idea of where Leo was physically or spiritually. Those eight days required more trust, more faith, and more strength than I ever knew I could muster up. April 19, 2013 marks the date of Leo’s funeral. I am certain it was Christ who carried me through those eight days and that it’s Christ who continues to carry me now. 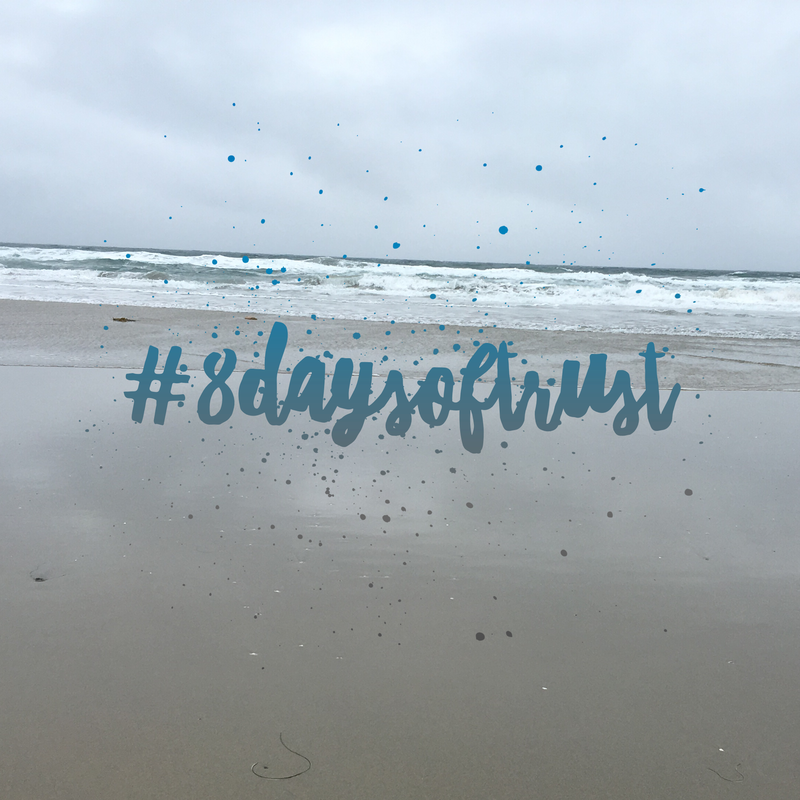 Following our #26DaysOfLove project I’m doing a #8DaysOfTrust project. Over the next eight days I will pay attention to and document the times and moments where I see God impacting my life. These will be moments where I’ve given my trust over to God either mindfully or just out of habit and He shows himself to me in a real and tangible way. This project is to honor Leo and the way that he inspired me to surrender and turn everything over to the Lord. This entry was posted in Letters to Leo, Uncategorized. Bookmark the permalink. I love this idea as much as I loved your #26daysoflove. I can’t wait to see your daily posts on this.